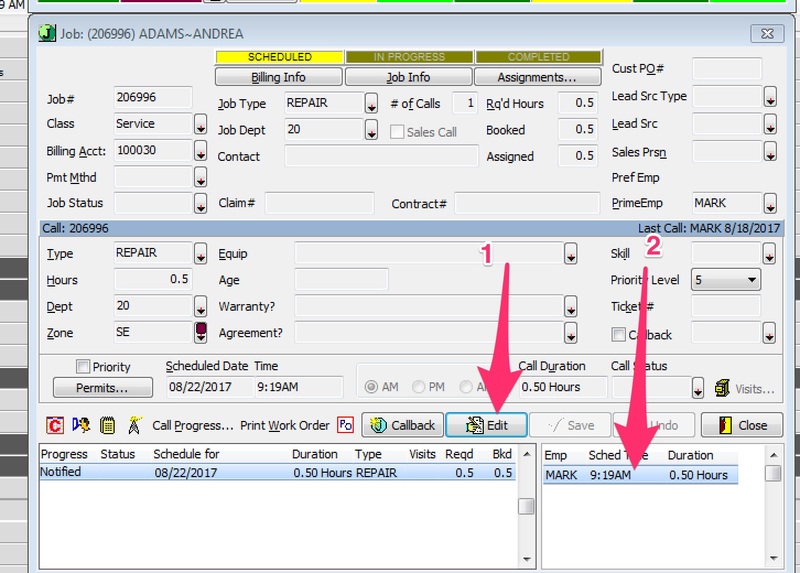 A tech will receive this error if they are not the primary employee on the job. This can happen because it was a multi-day job with multiple techs working the same job, or a different tech finishes the job, those instructions are below. 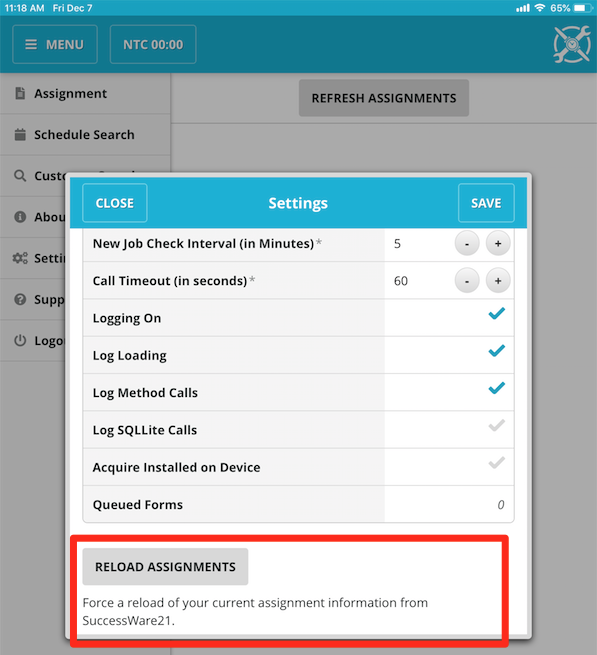 This can also be caused when a previously used device is given to a new employee and the new employee's information has not yet been downloaded by the SWRemote server. Please Quit SWRemote and relaunch. if this continues to occurs please call the SWRemote support line at 1-800-566-6940. 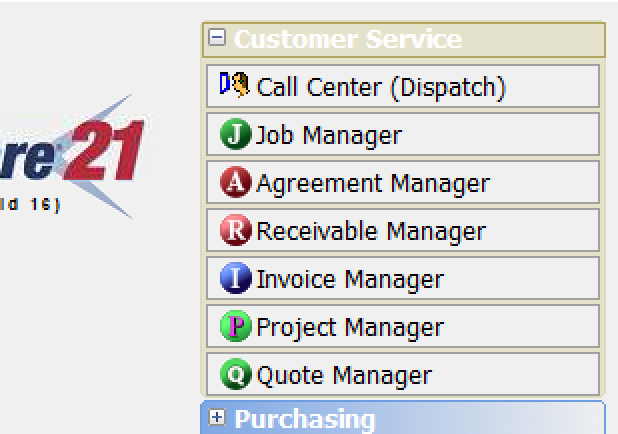 In SuccessWare21, the primary employee on the job must be changed to the current employee so that they can edit the invoice and close out the job. 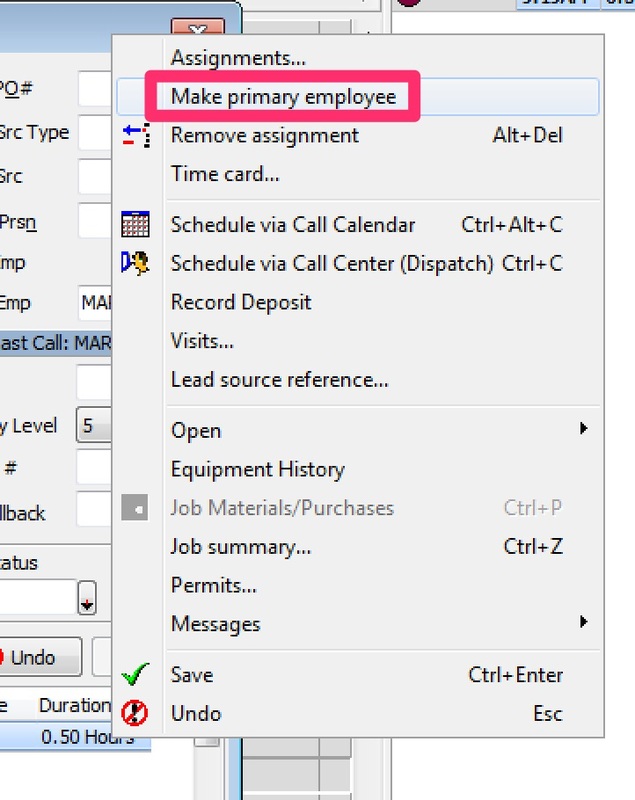 Select "Make Primary Employee" on this menu and Save when completed. If you're on a phone, you will have to click the button with 3 dots on it and then click the Settings button. Click Yes to confirm the reload. The technician will now be able to add items to the invoice.